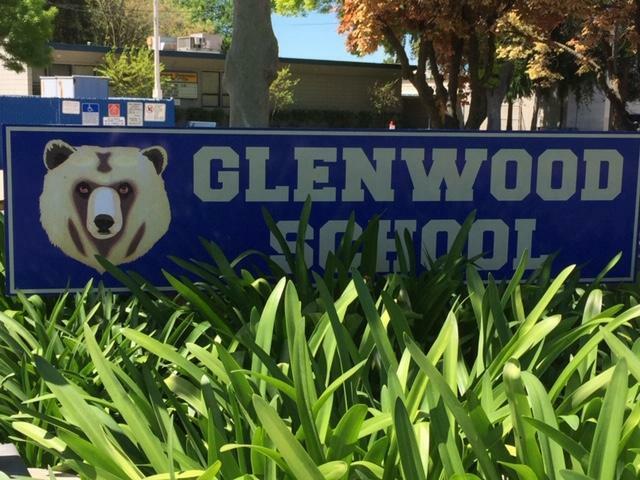 Glenwood Elementary School is a Title 1 School in the Linden Unified School District, a medium-sized rural district in the Eastern agricultural belt of San Joaquin County serving approximately 2,300 students in grades K-12. Glenwood Elementary is a K-8 elementary school with an enrollment of approximately 415 students. Glenwood School offers an after school learning program and a Parent/Teacher club that is active year round working with our staff improving the education of our students.